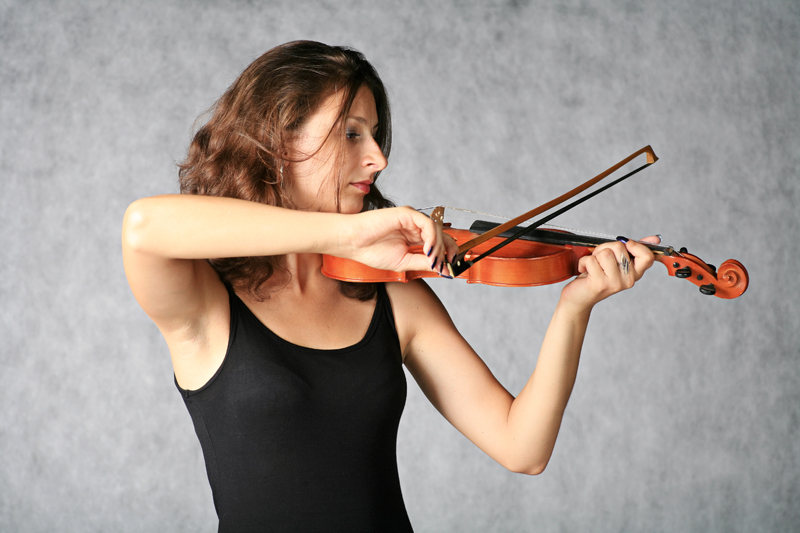 A number of the more common injuries suffered by musicians and performers can be avoided or limited by ensuring correct posture, technique and awareness of the stresses and strains placed on the body’s structures. Poor posture, tight muscles and bracing parts of the body not only result in pain and dysfunction but your performance will not reach it’s full potential. Music will sound thin and expressionless, whilst dance moves will be guarded, risking injury. These habits can start from the early days of practice…remember those first piano lessons being told to “sit upright and concentrate.” What we did was hyperextend the spine, sick out the chest and brace the arms, waiting for the tutor’s stick across the knuckles when we got our scales wrong. Unfortunately these postures become habit and we drag them with us through our later years of playing and performance and when things go wrong we never think to look at our initial tuition as the root cause. Happily, tutors like this are mainly consigned to the past and more performing arts schools are recognising the value of correct posture training, even employing Alexander Technique instructors and other professionals. At the Sportsphysio.com Performing Arts Clinic we use gentle repositioning and manipulative techniques to help you obtain a comfortable and functional posture, limiting stresses and strains on the body. Book an appointment with us to ensure you are obtaining the best from your body and rid yourself from any habits you may have picked up over the years to keep your performance fresh, expressive and natural.